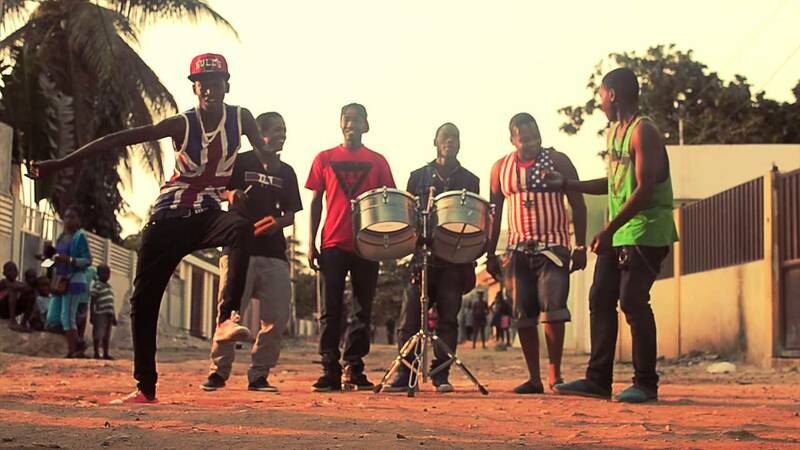 Semba (masemba in plural) is a traditional music10 genre and dance genre from Angola that became popular in the 50’s. It is the product of an evolution as it was influenced by different ethno linguistic groups from Angola as well as several different African rythms. In the context of dancing, the word Semba means “the body of the man that comes in contact with the body of the woman at the level of the belly button”. 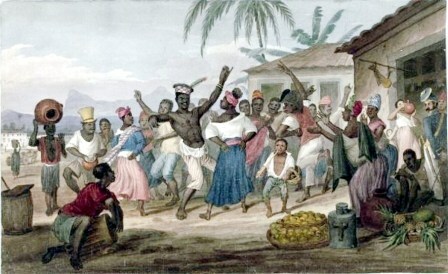 Traditional music can be considered to have links with the distant past, transmitted orally from one generation to the next, as part of popular customs. 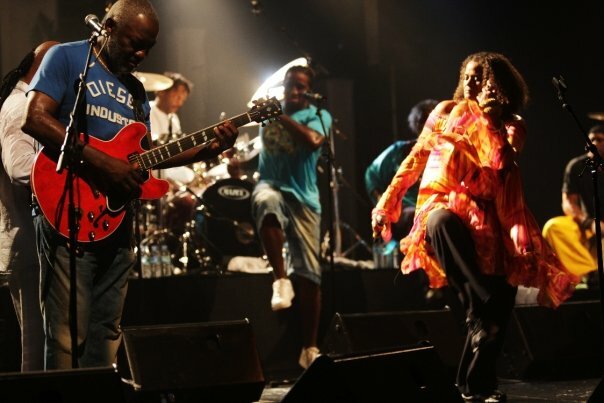 This had a strong influence on popular music which grew up around the city of Luanda. The word “folklore” is often used to define this. The word is English in origin (1846), the result of joining the words “folk” (people) and “lore”(science). Folk-lore: the science of a people, the science of traditions, of a country’s popular arts. By extension (1877), folklore: traditions; songs; national and local popular legends. 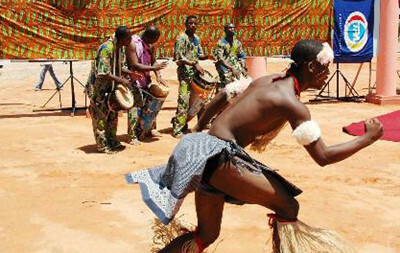 North Mbundu, or Kimbundu, one of two Bantu languages called Mbundu (see Umbundu) is one of the most widely spoken Bantu languages in Angola, concentrated in the north-west of the country, notably in the Luanda Province, the Bengo Province, the Malanje Province and the Cuanza Norte Province. 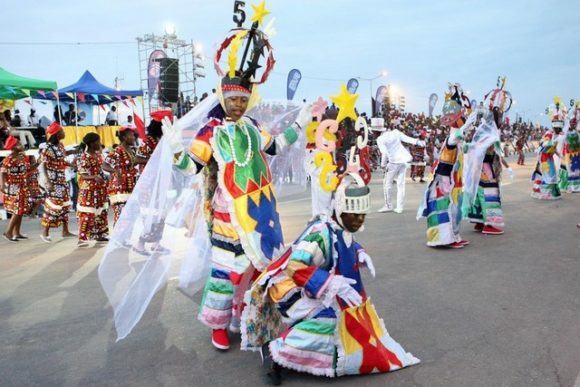 It is spoken by the Ambundu (Ambundu is the short form for Akwa Mbundu and ‘Akwa’ means ‘from’, or ‘of’, or more originally ‘originally from’ and ‘belonging to’. In Kimbundu language the particle Akwa is shortened into simply A, so that instead of Akwa Mbndu it becomes Ambundu; similarly the term Akwa Ngola becomes Angola, then Angola; Ngola was title for kings in Northern Angolan kingdom in the past, before the Portuguese invasion. As time went by, folklore took on a new meaning, one which we find in “good” dictionaries: “picturesque aspect but without importance, or without profound significance” and the colloquial expression: “it’s folklore, it’s not important”. 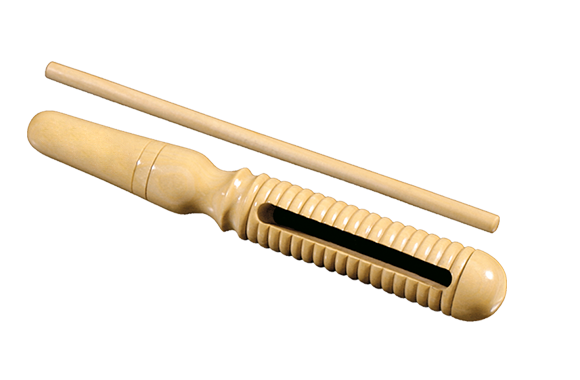 It was the latter meaning of the word which took hold in Africa. Thus, we can deduce that the word “folklores” was used to describe certain art forms which to Europeans, were associated typically with common people, as opposed to “high culture”. 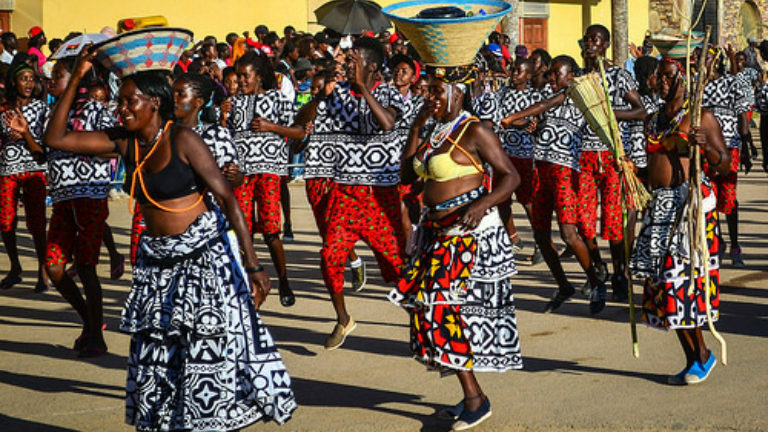 The largest ethno linguistic group in Angola has distinct cultural profiles as well as different political loyalties. 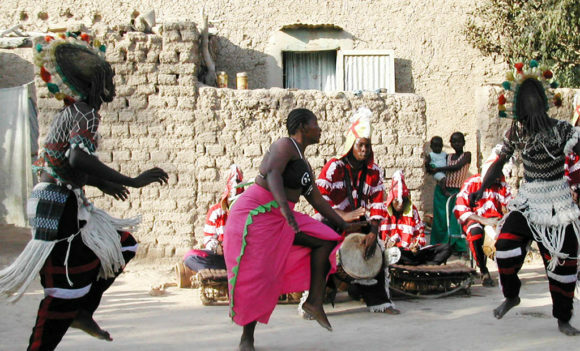 Most numerous are the Ovimbundu, who are located in the central and southern areas and speak Umbundu. 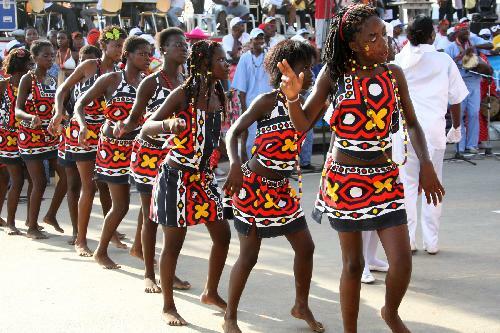 The Mbundu are concentrated in the capital, Luanda, and in the central and northern areas and speak Kimbundu. The Bakongo speak variants of the Kikongo language and also live in the north, spanning the borders with Congo and the Congo Republic. Other important groups include the Lundu, Chokwe, and Nganguela peoples, whose settlements are in the east. 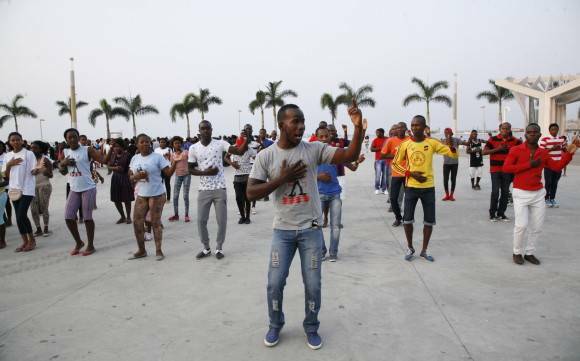 A small but important minority of mystic’s (Portuguese – Africans) live in larger cities, especially Luanda. 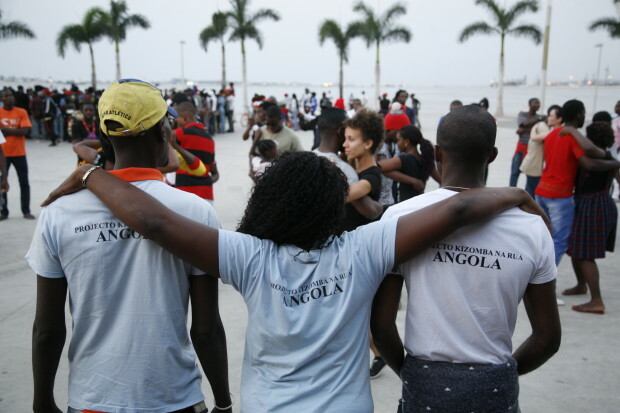 Before 1975, Angola had one of the largest white minorities in Africa, many of whom had never seen Portugal, but most left at the threat of independence. José N’dongala launched the first official and professional “Kizomba teachers course” syllabus in January 2012 in Belgium. It is the first professional “Kizomba teachers training” syllabus on the market. His Kizomba teachers training program is called José N’dongala Kizombalove Methodology teachers course. He is also the person who officially introduced Kizomba and Semba in Belgium.